Listastofan believes talented artists should be exhibited regardless of their wealth and possibility to finance their show. We are raising funds to sponsor a selection of 10 exhibitions in 2018, making it free for those artists to share their latest work. 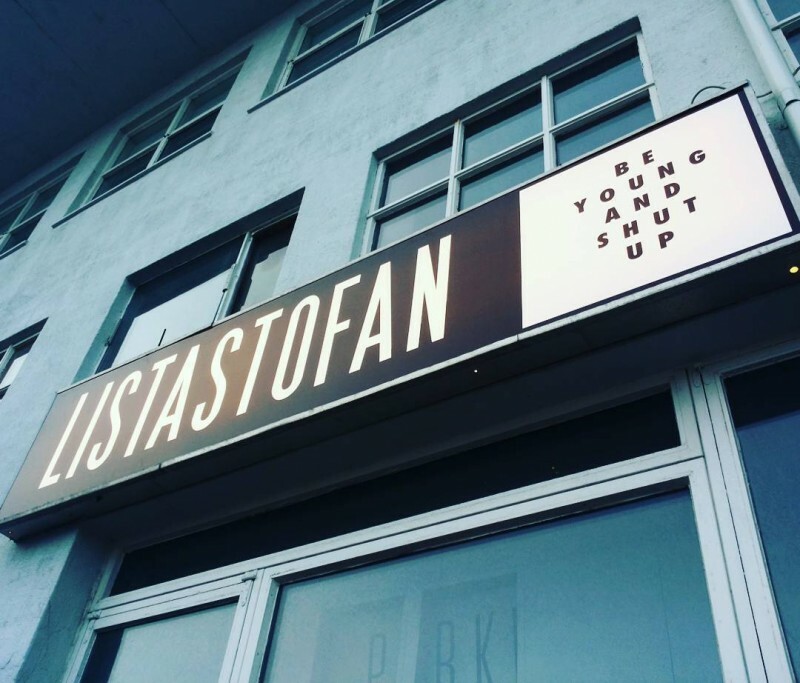 October 2015 : Listastofan opens its doors for the first time! 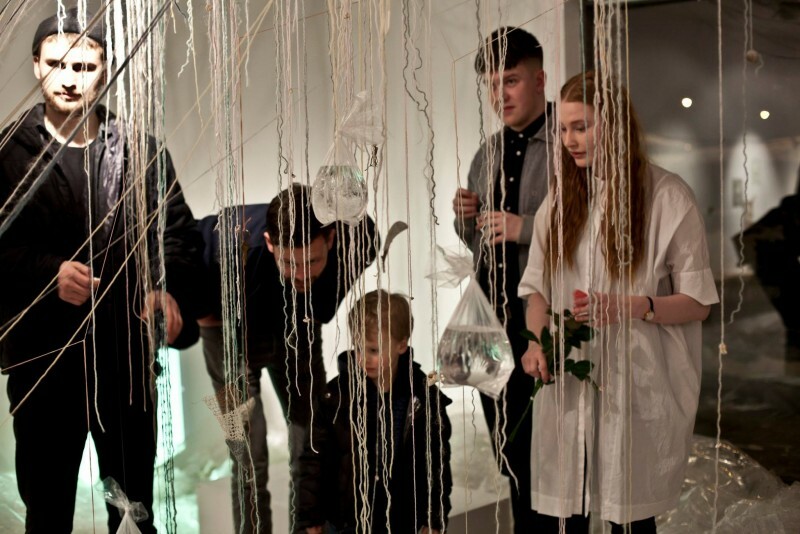 Listastofan Vision Statement: Become a valued and diverse, cultural heart of Reykjavík - while working together; motivating each other to produce creative and meaningful work. Listastofan Mission Statement: Create affordable studio, workshop and exhibition space for emerging Filmmakers, Designers and Artists. Above all, Listastofan is a place where artists meet their audience, where people share their thoughts and opinions. We aim to be a welcoming space open to all people and welcome all ideas regardless of where you come from. 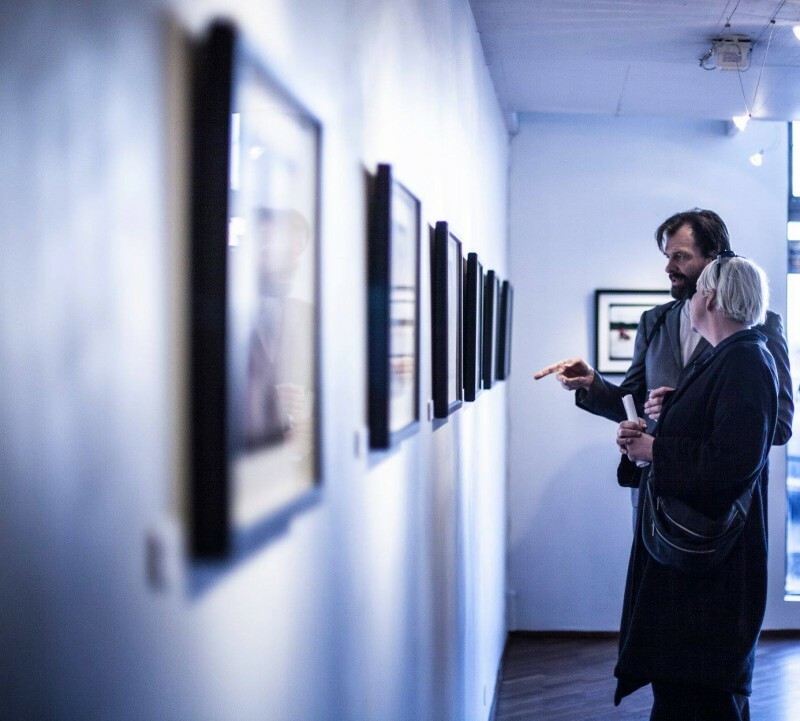 Our primary occupation is to host exhibitions for both Icelandic and foreign artists. As a non profit and with extremely limited funding we do not have the means to make the exhibitions free of charge for the exhibiting artist. That means the artist has to pay to have an exhibition with us. We would like this to change and would like to raise enough money to allow artists to have free exhibitions throughout the year 2018. When we raise enough funds we will do an exhibition call out and invite artists to apply from November until early January. We will then select 10 exhibitions and announce our selection later in January. Our 2018 exhibition program will start in February 2018. 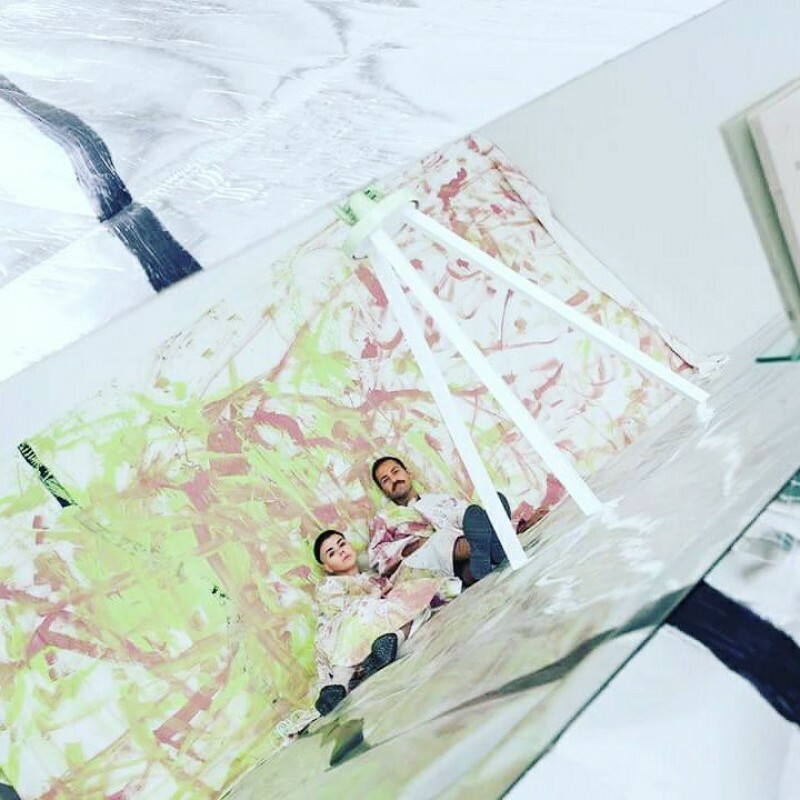 We have hosted 27 exhibitions since we opened in 2015 and have big ambitions for the years to come ! 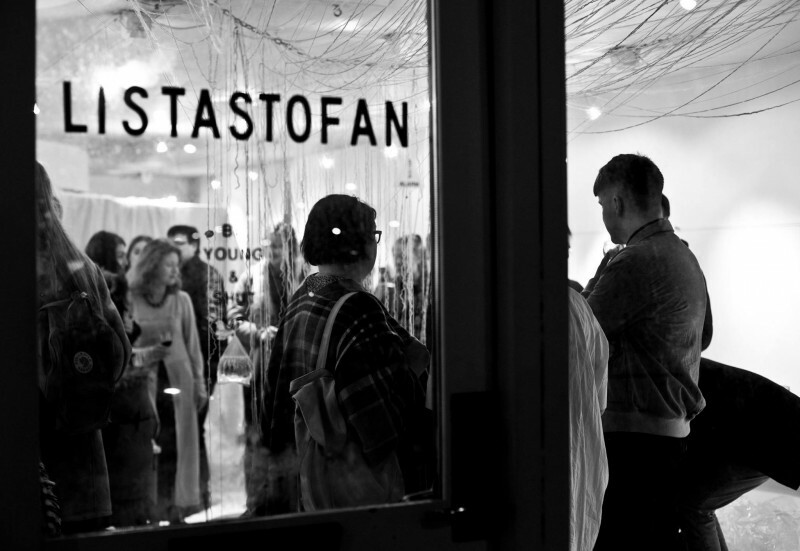 Listastofan hosts various events and workshops where like-minded people meet and exchange. 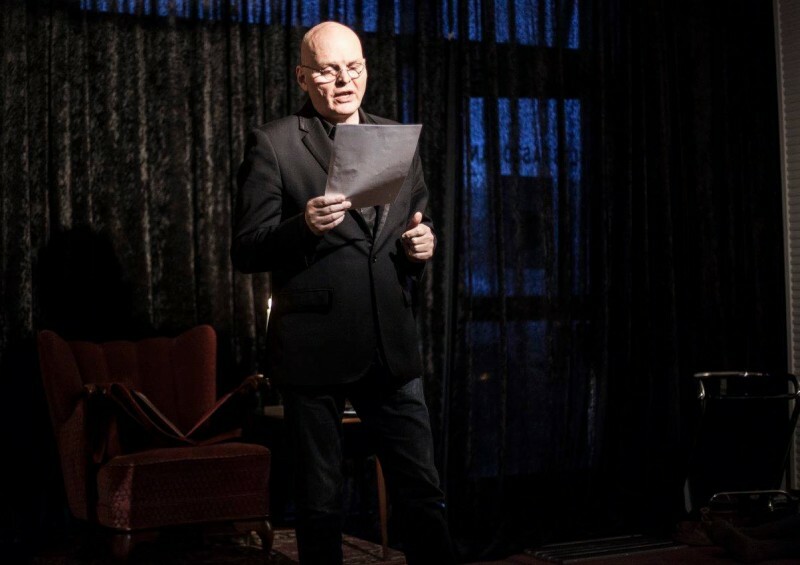 Among others we host a reading night where local authors read their latest stories. 'Stranger Than Fiction' is an informal platform for both emerging and well-seasoned writers to share their work with an audience. This killer reading night is hosted by the talented Grayson Del Faro. You might know him from his hilarious revisited sagas in the Reykjavik Grapevine and if you don't you should definitely check them out. Our first ever event in Listastofan was a life drawing session and since then we have organised over 30 of them ! We welcome all drawers, experienced and beginners to draw for a couple of hours with both male and female models. We even had the pleasure to collaborate with TEDx this year and hosted two of their salon events in our gallery ! 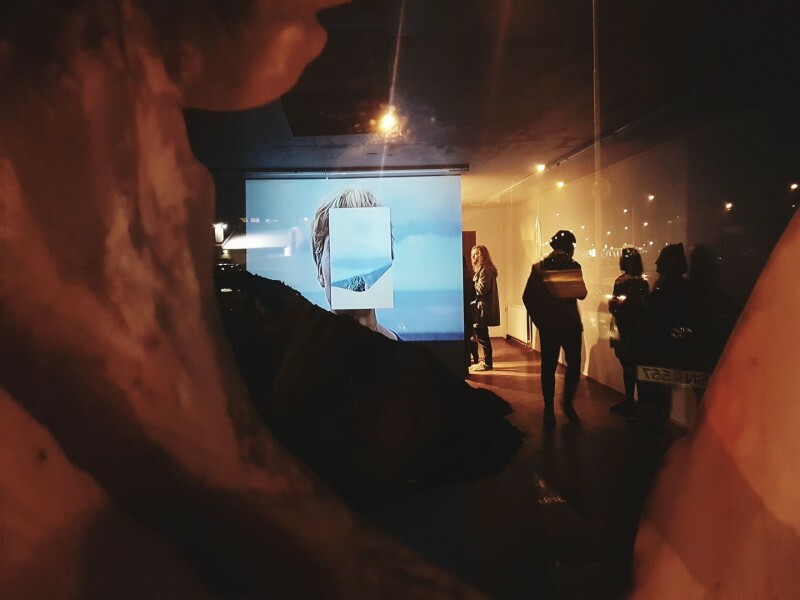 In fact our co-director and founder Martyna Daniel and one of our In House Artists Aishling Muller even gave a TEDxReykjavik talk respectively in 2016 and 2017 ! Both exhibitions we sponsored in 2017 were great successes and they gave us the motivation to do more. The action discusses mental and physical border, questioning their existence and reach within our lives on a contemporary spectrum. With an attempt at dismantling of these boarders through the mind of the public, they propose a circumstance where the public is confronted with a situation that contradicts societies collective view on gender, sexuality, cultural backgrounds and nationality. And in fact decolonizes previously learned behaviour. The second one opened early October : "Midscape" by Claire Paugam. Where stones, soil, coloured lights and sound invade the gallery space. Where an ambiguous landscape takes over. Where video becomes a sculptural material. Where bodies develop relations of affection with the landscape. Where bodies act the landscape. We have just expanded to the second floor so we now have a brand new studio for our In House Artists. The studio is located upstairs from the gallery and we have 8 artists there working on their projects. 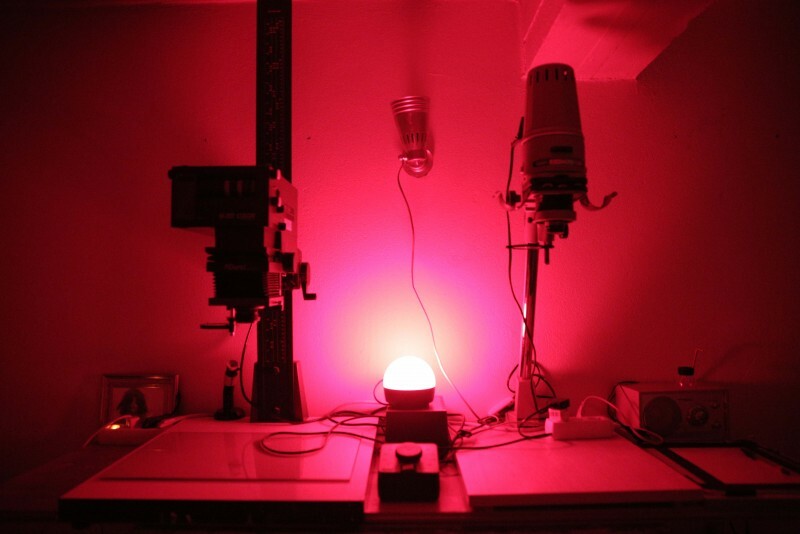 We have a fully equipped photography darkroom, used by our in-house artists or rented out upon request. 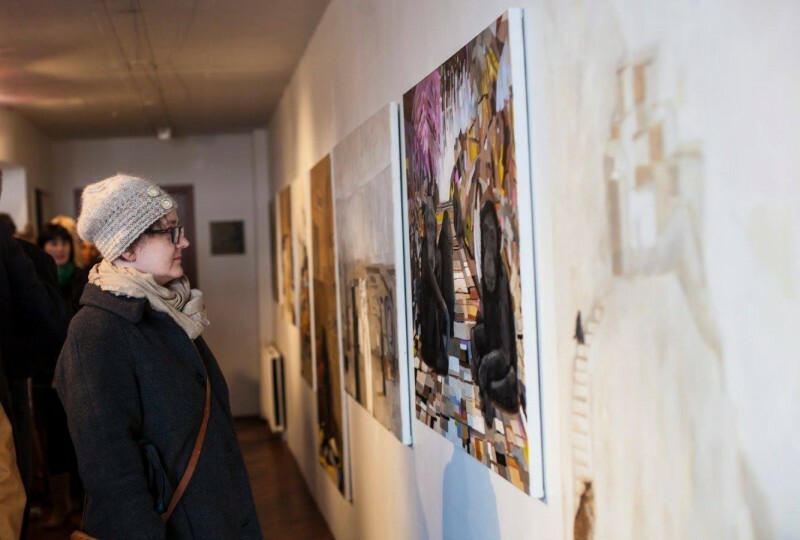 Last year we received financial support from the city of Reykjavik and used the money to renovate our gallery space. 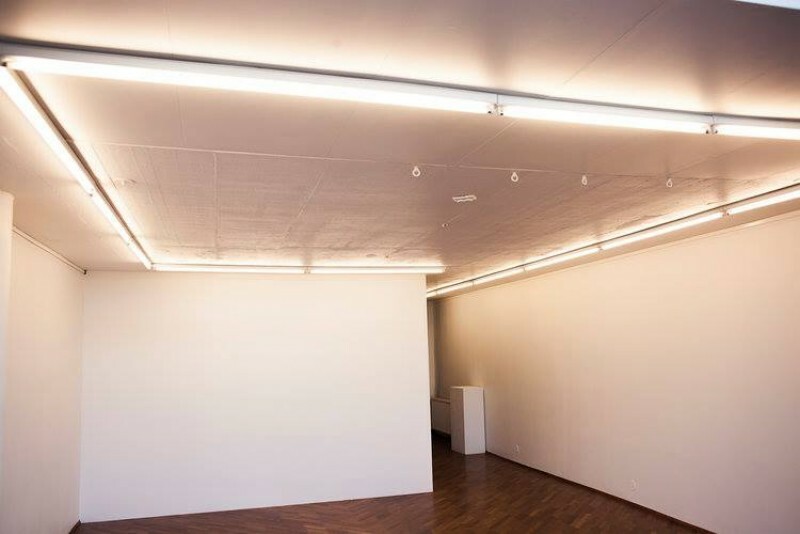 New lighting system, new wall for more hanging space, the space looks superb and we can't wait to host exhibitions in our Listastofan 2.0! We are an active team so for the latest updates and some live feeds from the gallery follow us on social media! 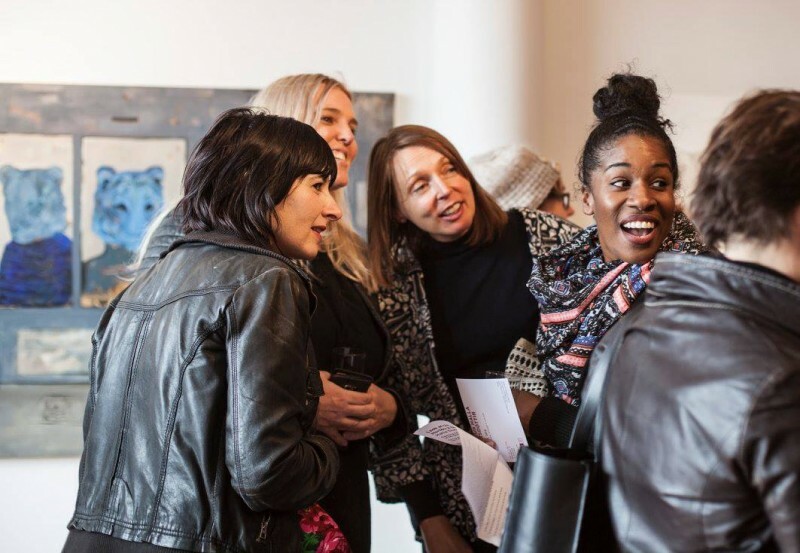 We help emerging artists shape tomorrow's art world and strongly believe in giving a voice to newcomers. 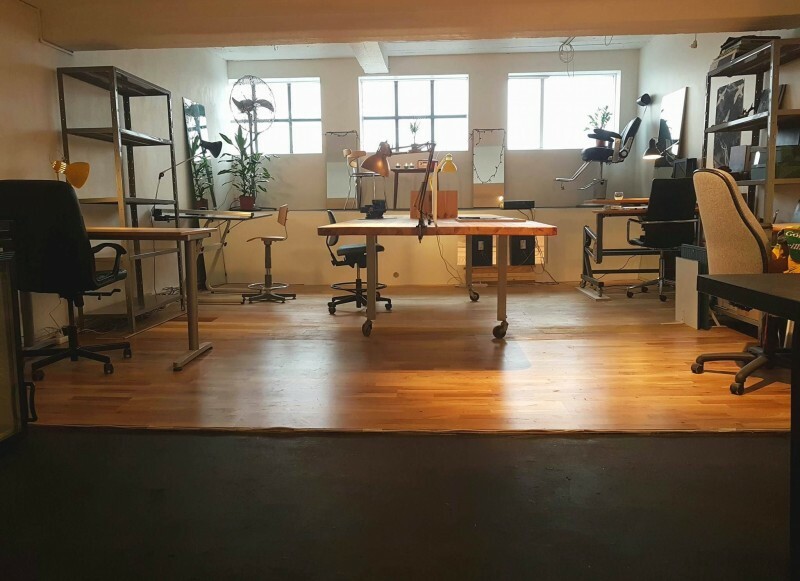 Check our exciting rewards and help us keep Listastofan the vibrant space it has become.